The Medium Brilliant Cut Grinder is the one we recommend if you don’t know which grinder to buy. It produces a uniform, fluffy, medium grind that will work for all your needs. 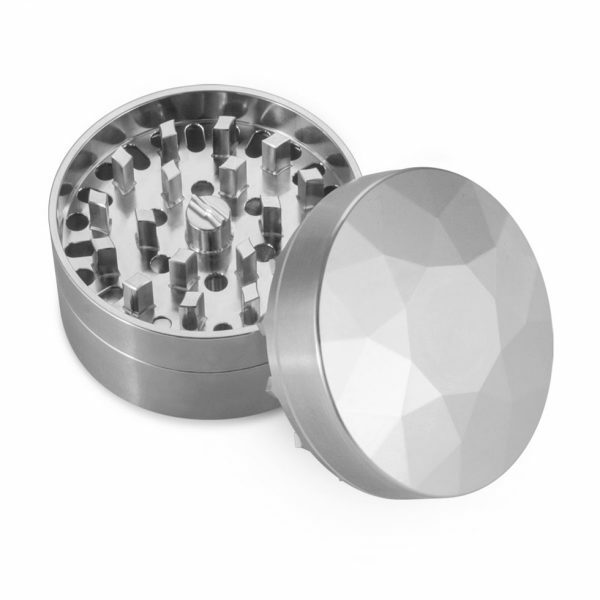 The medium grinder is the most versatile of the 3 grinders and is sure to satisfy. Pick from 3 different grinds — Coarse, Medium, or Fine. Buy all 3 plates to maximize the versatility of your Brilliant Cut Grinder.